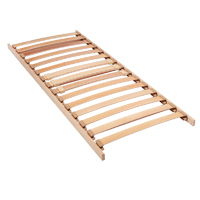 All Five Ranges of our slatted bed bases are Designed and Manufactured in-house. 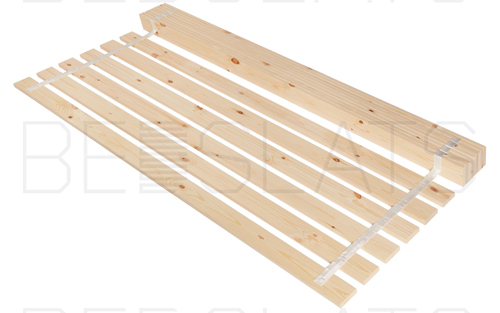 All our frame structures are manufactured from Beech Ply Multiplex or Solid Beech. 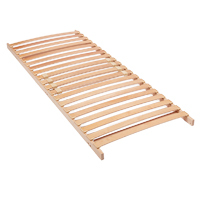 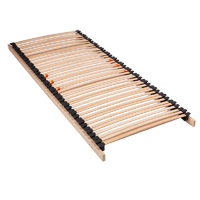 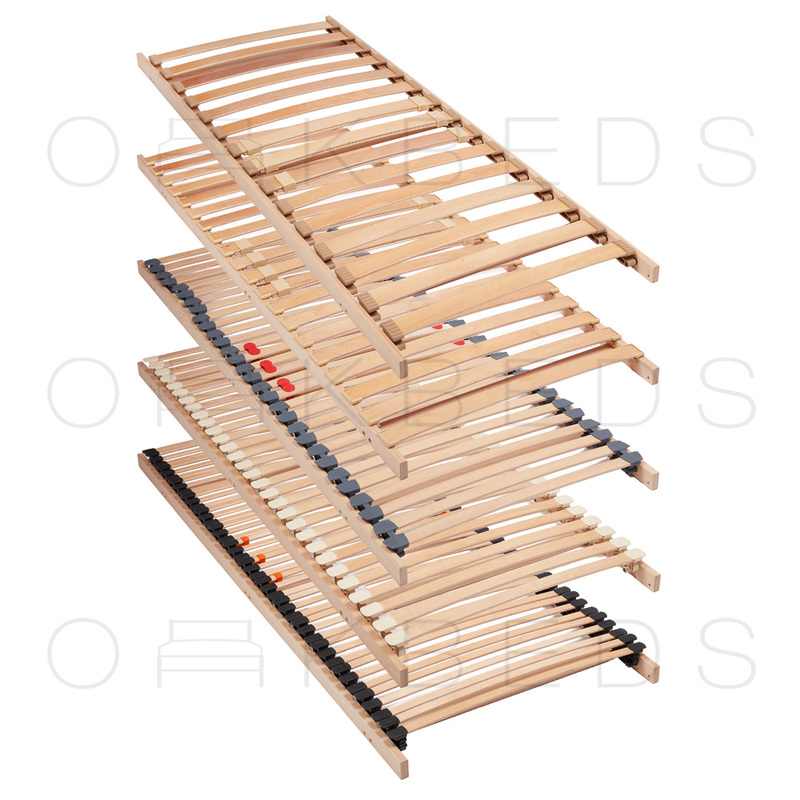 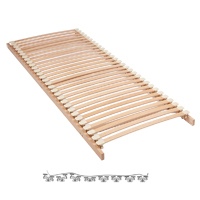 We only use Beech Sprung bed slats on all of our bed bases; this is undisputedly the preferred Material in the industry.